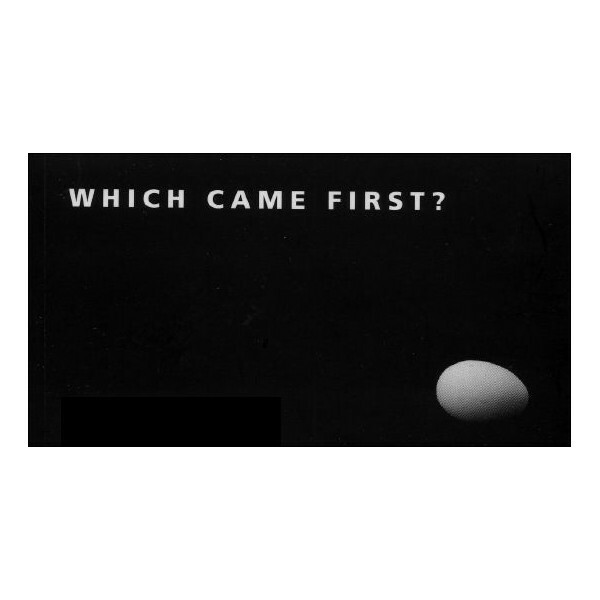 Flipbook : WICH CAME FIRST ? Home>FLIP-BOOKS>Animals / Nature>Flipbook : WICH CAME FIRST ? 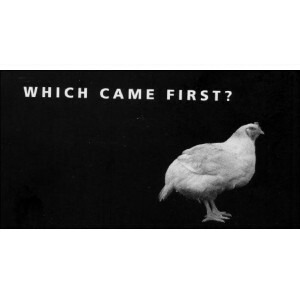 Will this flipbook answer finally to the famous question about who came first, the chicken or the egg? 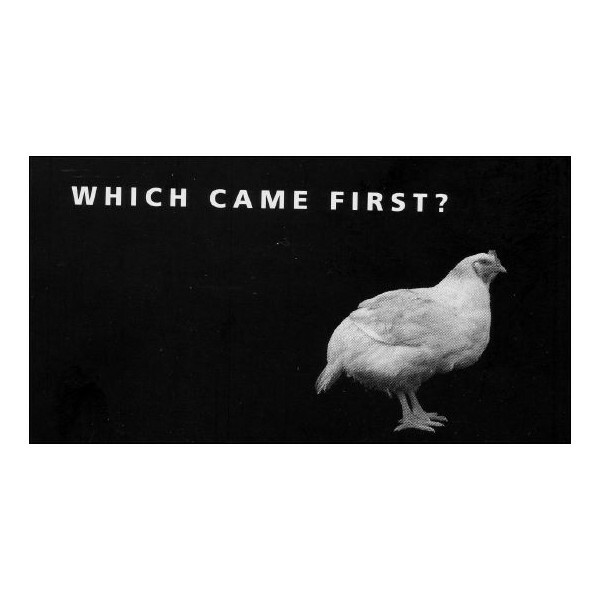 Will this flipbook answer finally to the famous question about who came first, the chicken or the egg ?